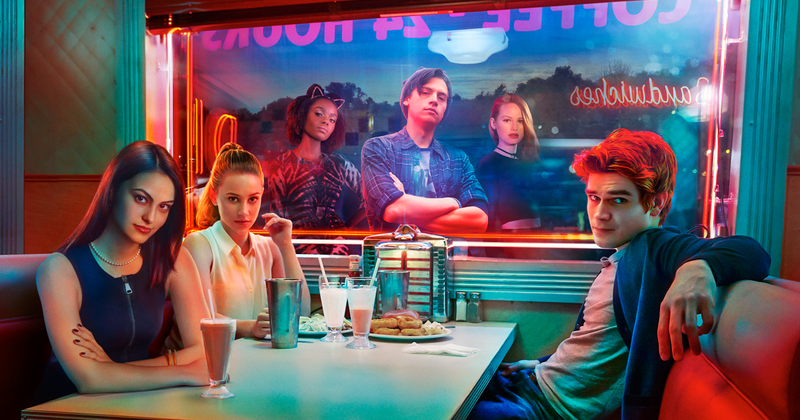 The CW network has finally revealed the character posters for “Riverdale”, an upcoming American teen drama TV series based on the characters from everyone’s beloved Archie Comics. 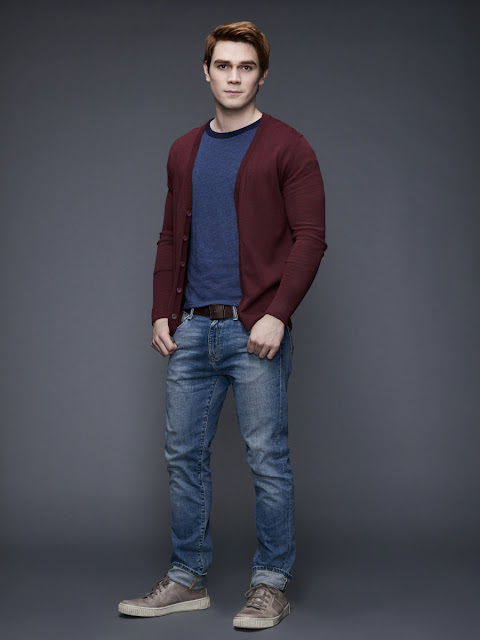 Executive produced by Greg Berlanti who is known for several of his DC’s superhero titles like “The Flash”, “Arrow”, “Supergirl” and “Legends of Tomorrow”, fans can probably guess that the new live-action series will be a little bit different from the “Archie” comics and cartoons they grew up with. Starring K.J. Apa, Cole Sprouse, Camila Mendes, Lili Reinhart, Ross Butler and more, “Riverdale” is set to premiere on Thursday, 26 January 2017 at 9pm on The CW channel. There's no definite release date set for Asia yet, but since Netflix has supposedly acquired the international rights to distribute the series, then viewers in this part of the world might be able to see a new episode each week a day after its U.S. release! K.J. Apa as Archie Andrews who is described as "an intense and conflicted teen". Cole Sprouse plays Jughead Jones, a philosophically bent heartthrob who was once the best friend of Archie. Camila Mendes stars as the beautiful Veronica Lodge who is an intelligent, confident, silver-tongued high school sophomore. Lili Reinhart plays the sweet girl-next-door Betty Cooper who a long time crush on her best friend, Archie. Madelaine Petsch takes on the role of feisty, rich and manipulative girl, Cheryl Blossom. Ashleigh Murray plays the snooty and ambitious Josie McCoy, lead singer for the popular band Josie and the Pussycats. 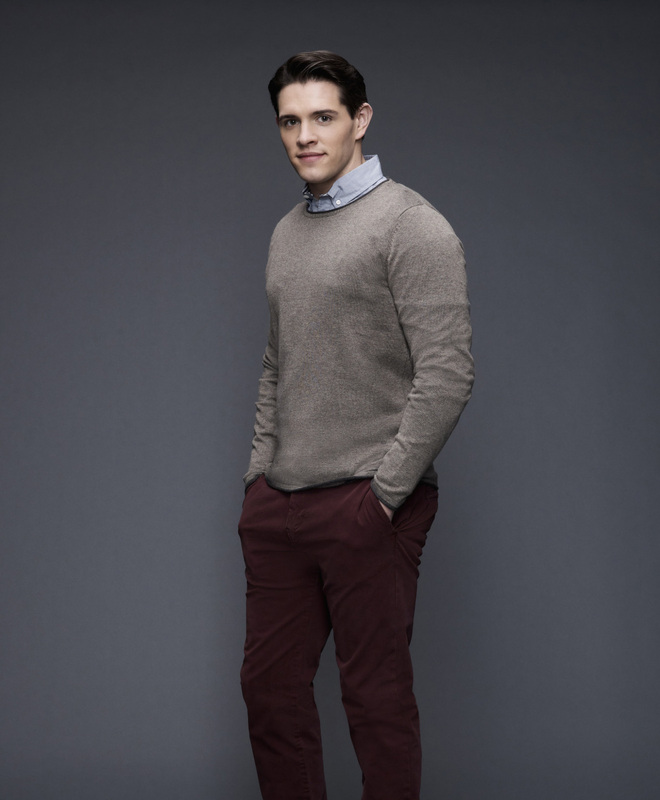 Casey Cott as Kevin Keller, an openly gay popular high school student. 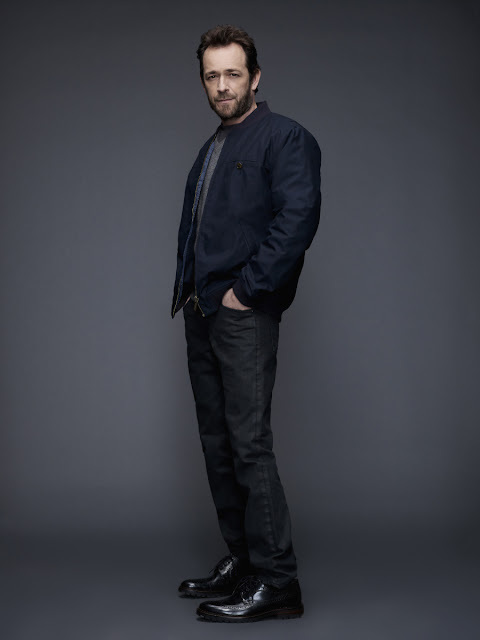 Luke Perry plays Fred Andrews, Archie's father. Marisol Nichols plays Veronica's mother, Hermione Lodge. Mädchen Amick is Betty's mother named Alice Cooper.